Short on time? Let quartzite sellers contact you. We (sri venkateswara minerals) are having our own mines of quartz and quartzite located in andhra pradesh, india. 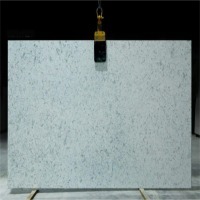 Our organization is widely reputed in offering quartzite lump to our clients as they required. Quartzite is a metamorphic rock formed when quartz-rich sandstone or chert has been exposed to high temperatures and pressures. The name quartzite implies not only a high degree of induration (hardness), but also a high quartz content. *physical properties of quartzite: hardness= 6.5- 7.2 on mho's scale. Density = 2.3 to 2.4 kg/cm3. Porosity = low to very low. Weather impact = resistant. *chemical properties of quartzite: sio2 = 97.5 - 98.5% Fe2o3	= 0.5%-1.5% Al2o3	= 1 to 1.5% Na2o & kro	= less then 1% Cao =	Less then 0.5% Mgo	= less then 0.5% Loi = less then 0.5% *uses of quartzite: Quartzite is mainlly used in ferro alloys industries for producing ferro silicon(fesi) and silicon manganese(si mn) and also used in ceramic, glass industries. Because of its hardness and high resistance it is also used as refractory material. 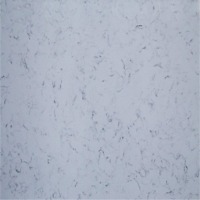 We provide quartzite in different sizes (0-5mm, 10-40mm, 40-60mm, 60-100mm). 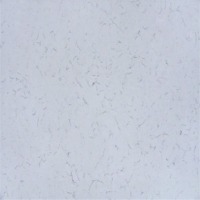 And quartzite powder 100 mesh and above. 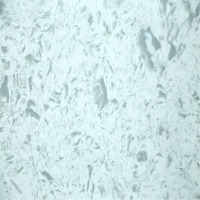 Quartzite tiles with various thickness, wall cladding, coping, flooring. Colors Silver grey Grey White Yellow Pink Green. Packing in wooden crate, thermocol sheets, plastic sheets.